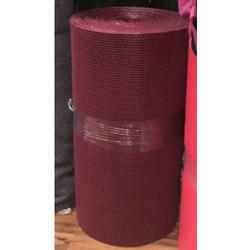 We are a leading Exporter of door mats, diamond backing door mats, cushion mat rolls, s-mats, s mat roll and spike mats from Mumbai, India. 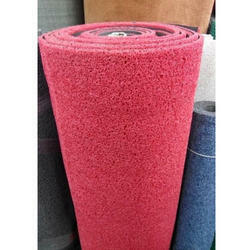 We are a reliable and trustworthy firm engaged in offering premium quality PVC Cushion Mat to our esteemed clients. 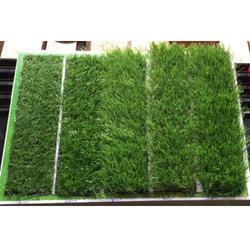 These mats are supplied to clients in a wide range of specifications at leading market prices. 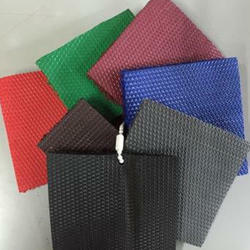 Available to clients in different colors, shapes and sizes, these mats are known for their ease of use and durability. 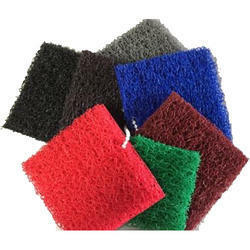 Made using the best quality of Polyvinyl Chloride, these mats are available to clients within the specified period of time. 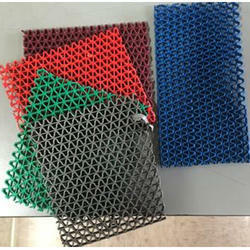 Their quality is highly superior.